Dedicated to the promotion and protection of our bowhunting heritage, hunting ethics and wildlife conservation. 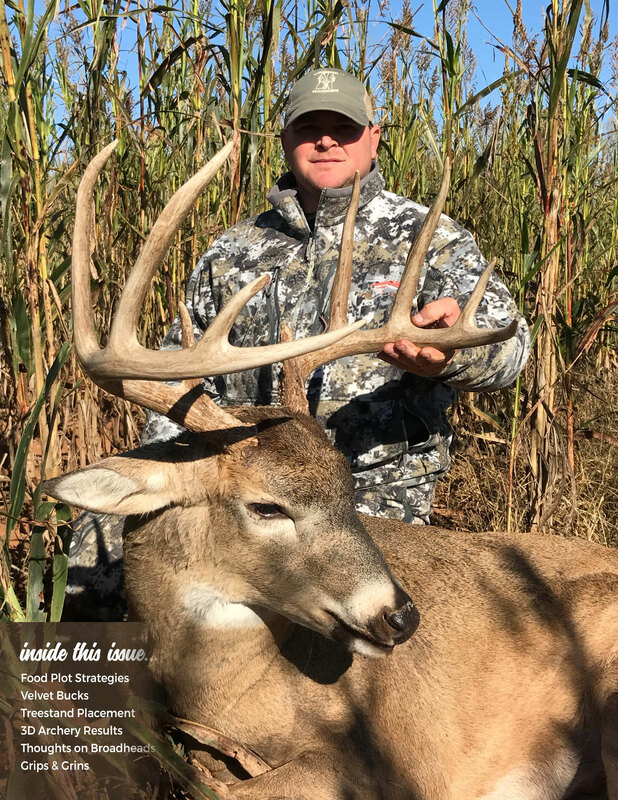 If you are a fair chase, ethical bowhunter and you care about preserving the culture of bowhunting, you should be a member of the Mississippi Bowhunters Association. 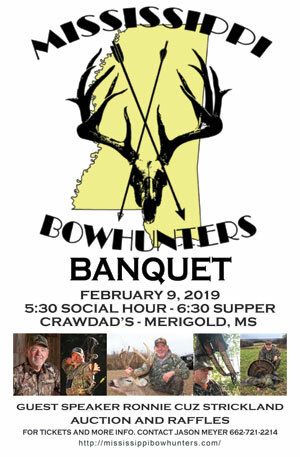 Together we will ensure the future of bowhunting in Mississippi.